Trenton, NJ - Chris Christie is learning life as an airline passenger is different when you’re no longer governor. But a law enforcement official familiar with the encounter tells The Associated Press that an airport police officer and a Transportation Security Administration officer directed them to the regular screening line for all passengers. The official spoke on condition of anonymity because he wasn’t authorized to publicly discuss the matter. The official says Christie complied and did not attempt to use the special entrance. The Republican ex-governor couldn’t be immediately reached for comment through an ex-aide. Did he bring his beach chair? 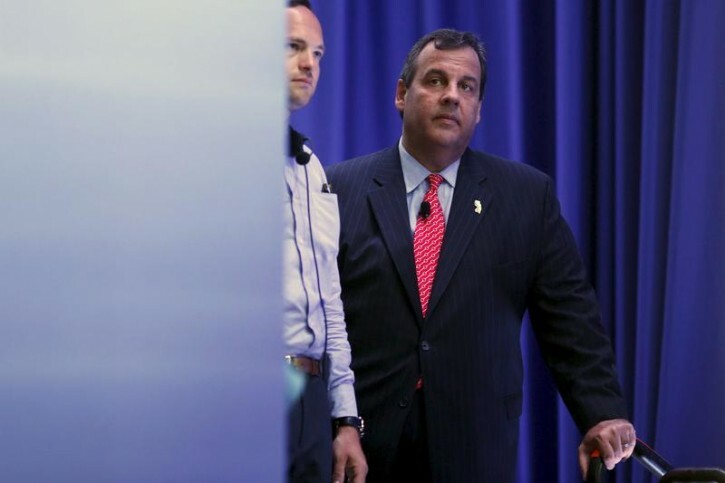 Why is Christie still receiving a security detail at taxpayer expense? How long will it continue? Shouldn't that detail have ended after he left office? If he wants security, let him pay for it out of his own pocket. Why does the Ruling Class get special treatment?